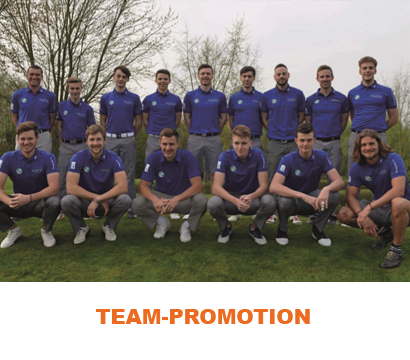 DEAL.CAPTAIN was the proud official sponsor of the men’s golf-team of Golf-Club Main-Taunus in the season 2017. The team managed the ascent into the 2. Bundesliga for the season 2018.